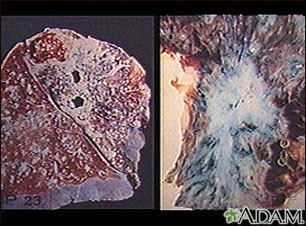 The worst tuberculosis epidemic in 20 years was kept secret for eight years in Jacksonville, FL was the news in 2010.. The news of this outbreak from the CDC came shortly after the only hospital for patients with tuberculosis, located in Lantana, FL, was closed due to budget cuts. At this time 13 have died and 99 are ill. This outbreak was first discovered in November, 2008, with 18 active cases. According to the Florida’s Surgeon General, John Armstrong, the likelihood of this disease spreading to the general public is very low. Is that relevant? Isn’t the spread of this disease to anyone still a tragedy? Dr.Armstrong visited Jacksonville to calm fears about this situation, but the fact is this disease should have been dealt with more aggressively from the beginning. The CDC became aware of this problem in June, 2009, when an assisted living facility requested the Department of Health in Jacksonville investigate. 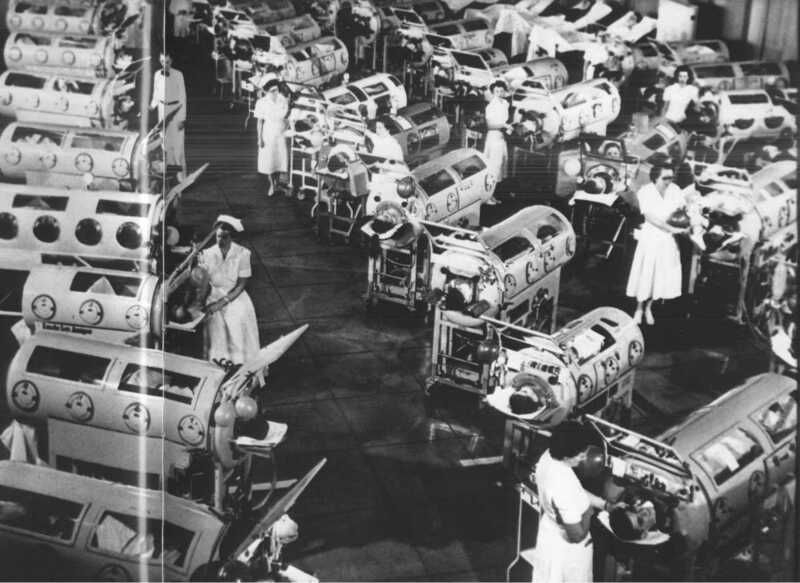 At that time there were 9 cases of primary tuberculosis, and the CDC made recommendations to treat the affected individuals and address the outbreak. However, the disease began to spread to homeless shelters and places that serve the homeless. At that point, in ‘February 2010, the CDC was asked to investigate again. The general public was still not aware of this problem. Finally, in April 2012, the CDC returned and stated the TB outbreak is one of the worst in the country in the past 20 years. Tuberculosis is one of the world’s oldest and deadliest infections, which dates back thousands of years as it has been found in the examination of Egyptian mummies. World wide TB kills 1.4 million people annually, with approximately 9 million people contracting the disease each year.There is a vaccine, primarily given to babies and children, in high risk countries. 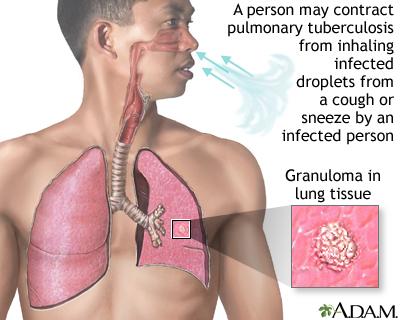 Pulmonary tuberculosis (TB) is a bacterial infection caused by Mycobacteroium tuberculosis. It is possible to contract this disease by breathing in air droplets from a cough, sneeze or by being close to someone speaking or singing if the person is infected with the disease. Groups that are at a higher risk include the elderly, infants and the immune suppressed population. You do not get TB from toilet seats, shaking someone's hand, touching bed linen or even kissing. TB is a serious disease that can also attack your kidneys, spine or brain. 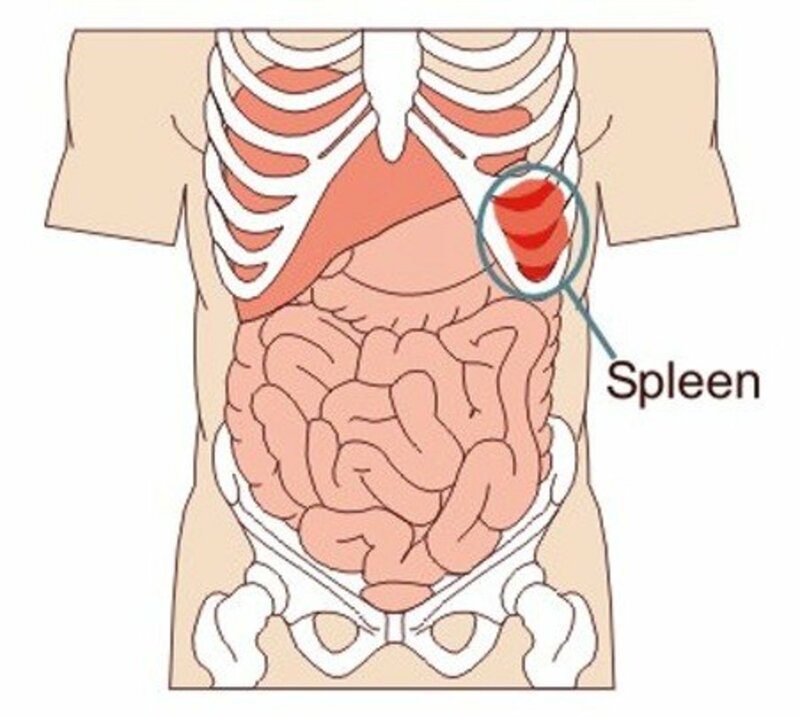 The signs of involvement for these complications would be specific to the organ affected. For instance, blood in the urine would indicate that TB had spread to the kidneys. 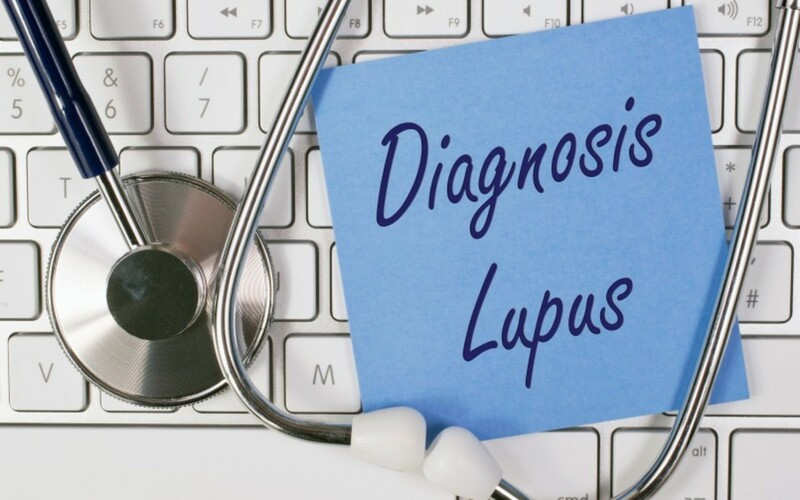 There are numerous tests used to diagnosis this disease. The treatment for TB requires taking several medications for a minimum of 6 to 9 months and can be very complex. Ten drugs are currently FDA approved for the treatment of TB. It is essential an individual being treated for TB complete all of their medications as prescribed or they will end up sick again. Scientist are testing a promising new drug regimen that in the Phase II trial resulted in the ability to kill 99% of the TB bacteria in a two week period of time. This could result in reducing treatment for some patients by more than a year. In Jacksonville, some staffers at the homeless shelters, law enforcement and some health officials were aware of the disease, but the public did not become aware until the Times Union Newspaper ran an article on June 5th. Keeping this information from the public is inexcusable. The justification on the part of the officials was, “we don’t create unnecessary fear and anxiety” in the general population.Finally on September 26, 2012, the TB outbreak makes front page news as the Health Department chief abruptly retires. Since I am immune suppressed, I would like to have known sooner to use extra caution in public environments, as apparently my life could depend on that awareness. Clearly public officials cannot know whether this disease will spread to people who are not homeless. One life is no more valuable than another. What if an infected homeless person gets a job as a waiter at a restaurant and is my waiter this evening? pstraubie, I am also outraged as an RN and the fact that it is happening in mt city. I appreciate your comments. Pamela...Oh my...I am speechless, truly. Who would think this kind of thing would be hidden? It is so scary. We have grown to have this sense of all is well with the world and we are protected when it comes to most medical issues. The only reason I may be a bit more wary than some others is that I have been around the medical profession for so many years with so many family members being in the profression. but this still leaves me outraged. I appreciate the fact that you have shared it. Etherealenigma, You summed it up just perfectly. Of course, the people should be told so they can be proactive. Thank you so much for your comments. It's not shocking at all that the public is not informed. That is the norm. They tell us only what they want us to know, and claim concerns about causing a panic, when in reality, the fact that they did not inform is what causes that. What do they think people will do? Run for the hills? What can they do, but try to be more proactive about their health? Get enough rest, take vitamins, and eat in a healthier way, so that if their body is attacked by anything, it's not so sluggish from the battle with toxins and food poisoning, that it can't fight back. Thanks. Interesting article. Pollyiannalana, I think avoiding crowded places is an excellent plan and that is what I need to do also. The government should be upfront with the populace, so we know that we are at risk. That is so annoying to me. I appreciate your comments. I heard of this several months ago in Texas and it was brought in by illegal immigrants who of course are not screened and clinics were set up secretly. This was told to me by a hubber here who lives there. Of course she was not supposed to have known about any of this and no one else. It will be many things before it is done. They have 3rd world diseases we have never been exposed to but now we are. Any store or restaurant we go into puts us at risk. In winter especially I avoid closed in crowded places. Tammy, That is how I feel. The fact that they have kept it hidden really bothers me. I appreciate your comments. RTalloni, I really want people to be aware that this is happening here where I live. The news has had nothing much to say about this problem and for months it wasn't reported at all. Thanks so much for your comments. Thanks for posting this so we can be informed. We were in Jacksonville last weekend--meeting people from other places and from there in 2 public locations and 1 private home so the head's up is for far more than the residents of that area. This hub could save lives. This is the first of I have ever heard of this. This is frightening to know. Really makes me wonder what else the government is hiding. Great hub! b. Malin, I understand why you would turn down that position, you would have to think of the risk to your future first. I appreciate your comments on the hub. Excellent, Excellent Hub Pamela...So Scary that people were NOT informed. Thanks for sharing all there is to know on TB. Many years ago, when I worked at a Training School for the Mentally Disabled. I was asked to work in the TB ward (they had one) and I refused. They were short staffed. I feared doing that. No, I wasn't fired. I truly was afraid, I had young children and my job was to managed one of the Houses there. Eventually the place was shut down for such practices. teaches, I think it is smart to to require annual testing. I appreciate your comments. I heard a few months back that there was a concern about the increase of TB in our country in general. I know that the child care field has all workers tested each year for this due to the influx of immigrants, the contact with those who may carry this disease. Thanks for the notice and for the education on treatment. POP, I had those same thoughts, and that includes cures that might be some simple herb rather than the expensive pharmaceutical meds. Thanks for the comment. Frog Prince, I appreciate the comments. drbj, They seemed to have pushed this under the rug without consequences to themselves. A little retribution might be good. Thanks for your comments. Ruby, I agree with you wholeheartedly. Thanks for your comments. This is very upsetting to me. First, There should never be a homeless person. America needs to take care of their own. I feel for these people, seemed they dropped under the radar. This disease is horrible and should have been reported sooner. Thank's Pam for this report..
Those in the medical community, Pamela, who kept this TB outbreak secret should be inoculated . . . with the TB disease. Everyone else covered my thoughts. It makes me wonder just how many other things are being kept from us that could impact our health and safety. POP, I feel the same way. I think the medical community including the CDC really dropped the ball. Thanks for your comments. I am appalled that people were not informed of this problem. Perhaps if they were the disease would not have spread so rapidly. Take care. Voted useful and awesome. unknown spy, It is a terrible disease for sure and have already died in Jacksonville. Thanks for your comments. Pamela, this is very useful. TB is a killer. I've seen people in my hometown died because of this disease. You're quite welcome. I take 8,000mg of vit C per day. I have an article on it if you're interested in the megadose therapy. Niacin therapy typically starts at 3,000mg per day (1,000mg three times a day). I'm sharing this article, there are quite a few hubbers that I follow who live in Florida. They all should be warned! Daughter of Maat, Thank you for that information. I do take vitamin C every day, but up it and add niacin. Thanks again. fpherj, It is frightening. I appreciate your comments. TB runs rampant among the medical community because it is so easily transferred since it's an airborne pathogen. Time to start taking large dosages of Vitamin C and Niacin both of which prevent this bacterium from growing! But the CDC and the pharmaceutical companies won't tell you that. But you can look it up on doctoryourself.com. Natashalh, I think up until now tuberculosis has been rare here as compared to other countries, but that may be changing. Thanks so much for your comments. SunRon, So true. Whooping cough is a problem here also. I think there is some concern that the vaccine did not work. I can't understand not getting those first basic vaccines for your children as they need to be protected from these bad diseases, however, I think the whole series must be completed before a child is fully immunized. Thanks for your comments. Gail, You made a good point about the potential of non-compliance being a problem with the homeless. It is a serious issue and I too am t happy that a new drug protocol is coming soon. Thank you so much for your comments. Woah, really? Not cool, Jax. It's kind of interesting that we don't generally inoculate for TB in this country, but other nations (and troops deployed abroad) do. I too, was shocked by this casual response to a TB outbreak. As you said, current methods of treatment are long and complicated requiring follow-up efforts by health care personnel and patient compliance, two things which are difficult to ensure in a homeless population, but also difficult to ensure in any population. TB has been an ongoing problem especially since some strands are antibiotic resistent and I was heartened to hear there is a new, simpler, shorter treatment protocol in clinical testing. Peggy, Obviously I agree with you completely. The new drug does sound very promising. Thanks for the comments and the sharing. There is no excuse for not having made this information public! TB is highly contagious and almost anyone could be exposed. That is good news about that trial phase of medication that could shorten the treatment period if found successful. Informative hub. Voted up, useful, interesting and will share. I think it is shocking that the people were not informed. I would probably keep a low profile right now if I was in your position.